A pair of Inkerman's classic crystal tumblers finished with an intricate etching of a Hockey scene encircling the base. The perfect British talking point at a BBQ, dinner party or for use as a corporate memento. The scene can be customised to include your very own wording or a logo can also be incorporated into the design to create a truly unique sporting themed gift. 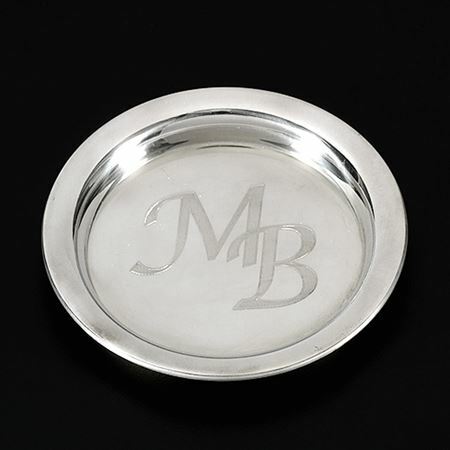 This lovely pewter coaster measuring 10cm diameter makes a great personal or corporate present. 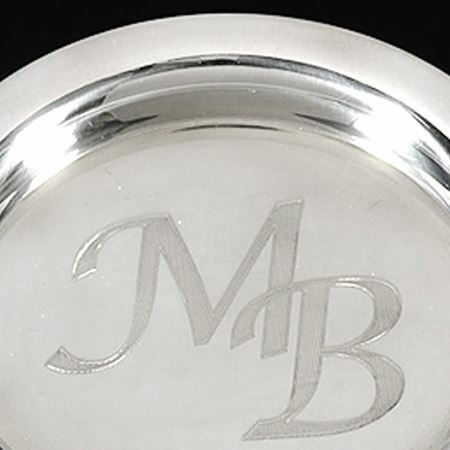 The centre can be engraved with initials, dates, logos, even messages in your own hand writing. Email sales@inkerman.co.uk for more details and prices.